Create a soft glow with opaque white string lights. You'll love the professional display and convenient installation found in our highly durable, premium grade C7 light sets. 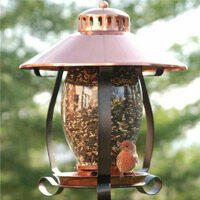 Wrap deck and porch railings with these elegant lights. 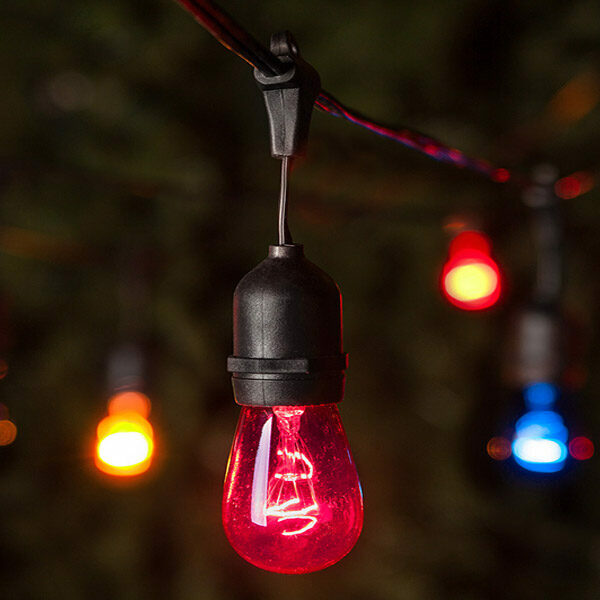 Add other colors of bulbs to the string to brighten up your themed party! White C7 lights on green wire. Opaque bulbs diffuse light with a frosted finish and a soft, serene glow.